A top-notch mobile app development agency that adopts mobile-first approach for building high performance and scalable apps, empowering the clients to effectively meet their business challenges. We believe in guiding our clients all throughout the process of mobile application development for converting the raw app vision into a powerful and high ranking app, to be showcased in the App Store. We are constantly driven by our goal of creating innovative and user-friendly apps that too at the most affordable prices. We follow the highest level of business integrity and build a trustworthy relation with our clients. We aim at building products that are high-quality and make us stand out from our competition. We make sure to deliver mobile-experience on iOS and Android platforms. The prime reason on account of which we are successful in building loyal customers is not on account of our huge experience but also the proficiency of our mobile app developers, as they are updated on the advancements of the latest technologies pertaining to mobile application development. People all over the world are thrilled with iPhone and iPad platforms. Our mobile application development services makes it sure to promote the apps in the iTunes store for grabbing peak position in the app market. As iPad is emerging as the ultimate business tool, our iPad app developers are ready to build these iPad applications, for addressing the requirements of the targeted audience, both for the consumers as well as business users. These apps are able to process faster and higher amount of information, without the restrictions of using smaller screen size. The power of iBeacons is yielded with the Bluetooth Low Energy(BLE) technology. The experienced team of mobile app developers are capable of amalgamating the iBeacon technology with the most marvellous of user experiences. Furthermore, our iBeacon app development services will effectively add to the ROI of your business. 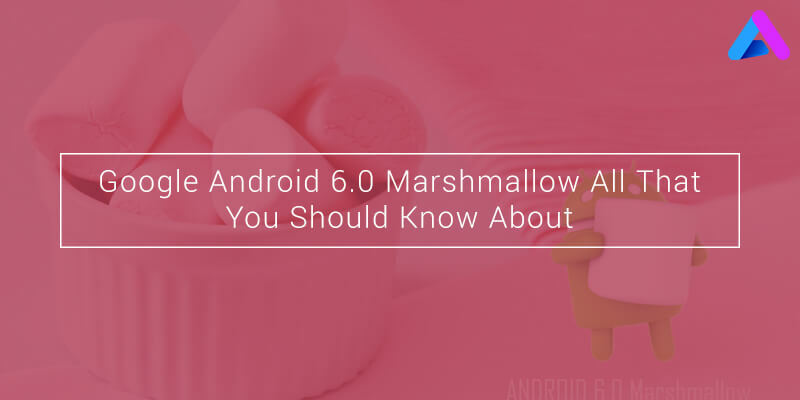 The Android platform has gained maximum popularity among all other platforms of the mobile devices. Our team of efficient UI/UX designers, strategists and mobile app developers build high-quality Android app development services. We help our clients to transform their app idea into a real-life solution. Wearable technology is fast emerging as the “next big thing” in the mobility space. There is increasing trend of syncing your smartphones. Our team of wearable app developers are developing the most customer-centric applications than can take user engagement to a level, that is unforeseen so far. Our groundbreaking services are poised to improve employee productivity and mobilize resources. The IoT technology is about to enter all aspects of our daily lives with the innovative solutions on Smart Cities. Smart Home, Smart Offices and Smart Healthcare and many more. Our IoT App development services will be catered to creating Android app development services for the IoT friendly devices. Being the world class mobile app development company, we design and develop high-quality apps for several industry verticals such as real estate, entertainment, retail, healthcare and many more. 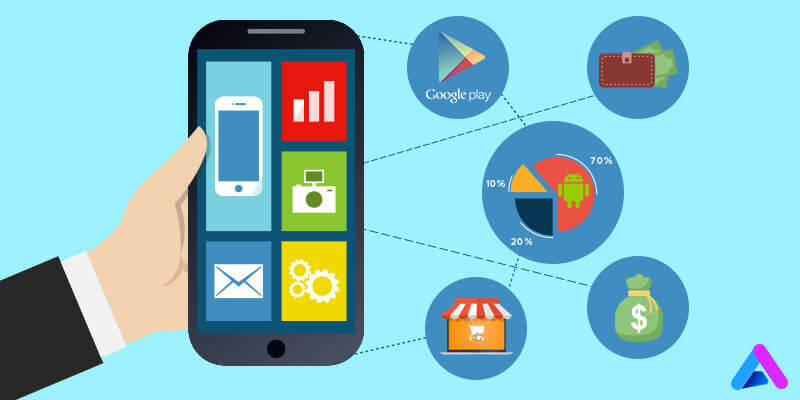 Why Choose Appinventiv as a Partner for Mobile App Development ? We depend quite a lot on the reviews and feedbacks provided by our esteemed clients which speaks volume of how efficiently we have delivered our mobile app development services as we strive towards detecting the flaws in our mobile app development services, ensuring with a continuous improvement process. Moreover, Appinventiv is a mobile app development company which has a rich portfolio of past projects on mobile app development, with an incredible experience of shipping the products on-time and every time. We have a team of highly efficient mobile app developers who has successfully averted any sort of risks related to the app development projects. 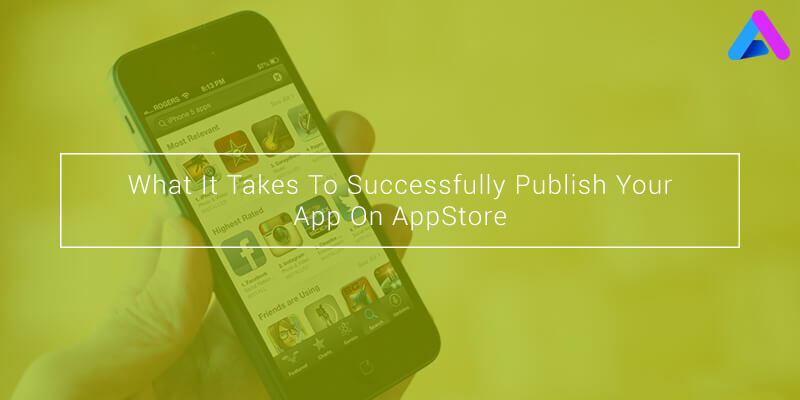 Appinventiv has managed an exceptional growth rate within a short span of time. Interested in Knowing More About MOBILE APP DEVELOPMENT?